Google has announced its final developer preview as it gets ready to release the Android 7.1.1 platform. This preview is designed to help developers complete their app development and testing for Android 7.1.1. It features near-final system behaviors, bug fixes, API level 25, and an update to the SDK and tools in Android Studio. Developers can start adding app shortcuts, circular launcher icons, image keyboard support, and bottom navigation; scale app test with Firebase test lab for Android; and publish alpha, beta or production versions of their apps in Google Play. In addition, Android 7.1.1 will include developer features from Pixel and Pixel XL devices. The latest version of the operating system is expected to start rolling out next month. GitLab is releasing the latest version of its coding solution. GitLab 8.14 features a beta time tracking solution, review apps, chat commands, and cycle analytics improvements. Time tracking enables users to set estimates for how much time they think a particular issue will take. The company is looking to add reporting, an API, and time tracking in issue boards. Chat commands are experimental features that aim to bridge chat and GitLab’s repositories, issue tracking, and CI/CD pipelines. Review apps is designed to provide an environment where developers can test and experiment with their apps. Other features include the ability to prevent merges until reviewing is done; a single button to delete all merged branches; the ability to subscribe to group labels; improved pipeline e-mails; and JIRA integration improvements. 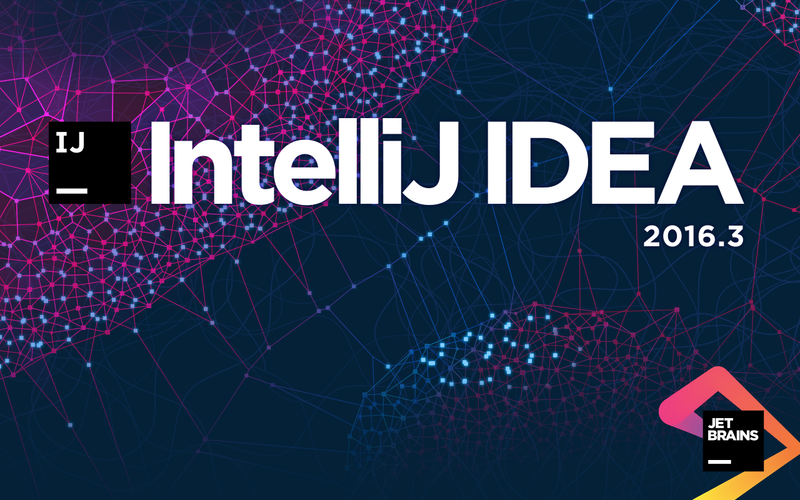 JetBrains is releasing its third major IDE update for IntelliJ IDEA this year. IntelliJ IDEA 2016.3 features Java 8 and ECMAScript 6 support as well as debugger and UI improvements. With this release, JetBrains is providing support for non-trivial cases as an extension of its existing inspections support with Java 8. The Scala plug-in has been updated with code completion and quick navigation, and support for scala.meta has been included. The user interface has been updated with parameter hints, semantic highlighting, and flat file icons. Improvements to ECMAScript 6, TypeScript and Flow have also been added. Other updates include the ability to run and debug Reactive Native apps; Android optimizations; databases and cloud enhancements; support for TomEE 7; and updates to build tools and version-control systems. More information is available here. The Broadband Internet Technical Advisory Group (BITAG) wants to ensure the security and privacy of the Internet of Things. BITAG was designed to create a set of best practices for connecting devices to the Internet. The group has published a report on its security and privacy recommendations. The recommendations include that IoT devices should ship with current software; should provide automated and secure software updates; should have strong authentication; should have their configurations tested; should follow security and cryptography best practices; and should have the ability to continue to operate even if Internet connectivity is disrupted. Additionally, BITAG recommended organizations learn how the IoT supply chain should address security and privacy issues.